Frequent travelers would know that booking flight or hotel accommodations during the “off” season could mean sizeable savings to one’s budget. True, it could mean higher chances of arriving at your destination in less-than-ideal weather conditions. but, for some, the financial benefits far outweigh the cons. What if the same principle could be applied to utilities? 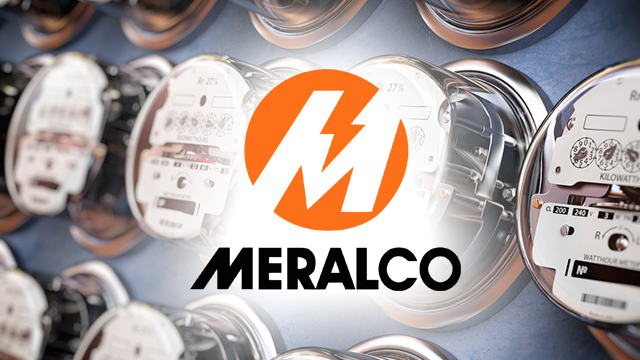 Unknown to most Filipinos, power distributor Meralco (Manila Electric Company) has a specialized program that follows a similar principle that helps its business customers cut costs on electricity by as much 37 percent. The Peak/Off Peak (POP) rates program is a pricing mechanism that base electricity distribution charges on specific times of the day. Under the program, consumers who use electricity during peak hours, which is set at 8 a.m. to 9 p.m. from Monday to Saturday are subject to steeper rates due to high demand. Meanwhile, those that use it during off hours—9 p.m. to 8 a.m from Monday to Saturday and 8 p.m. to 6 p.m, on Sundays—enjoy lower prices. With that condition, it’s unsurprising that most customers that avail of the program are business establishments, specifically business process outsourcing (BPOs) offices and convenience stores. Customers who consume at least five-kilowatt hours’ worth of electricity a month may avail of the program. However that’s not the only qualification needed. Meralco still has to put the property into simulation first to assess if the consumer may really benefit from the program. “Most of the time, manufacturing facilities and convenience stores are the ones that quickly see the benefit of switching to off-peak hours since they are the ones that use electricity heavily during those times,” she said. The simulation can last for a week into a month, depending on the consumer. If the property passes the initial assessment, the customer has to pay for an enrollment fee into the program, which can range from Php3,000 to Php27,000 depending on the size and scope of the property. The fee already includes the new meter that would be installed in the building. According to Domingo, some companies have already enjoyed savings of up to the millions of pesos due to the program. For instance, some Microtel Inn & Suites branches in the country have already seen annual savings worth Php1 million, while Philstone Industrial & Manufacturing Corporation hit as much as Php2 million a year. POP is in line with the Energy Regulatory Commission (ERC)’s call for demand response programs from electricity distributors to promote the use of “cheaper generating capacities” and to “avoid the operation of oil-based plants.” The program was launched in 2006, but it is still struggling to gain traction from consumers.